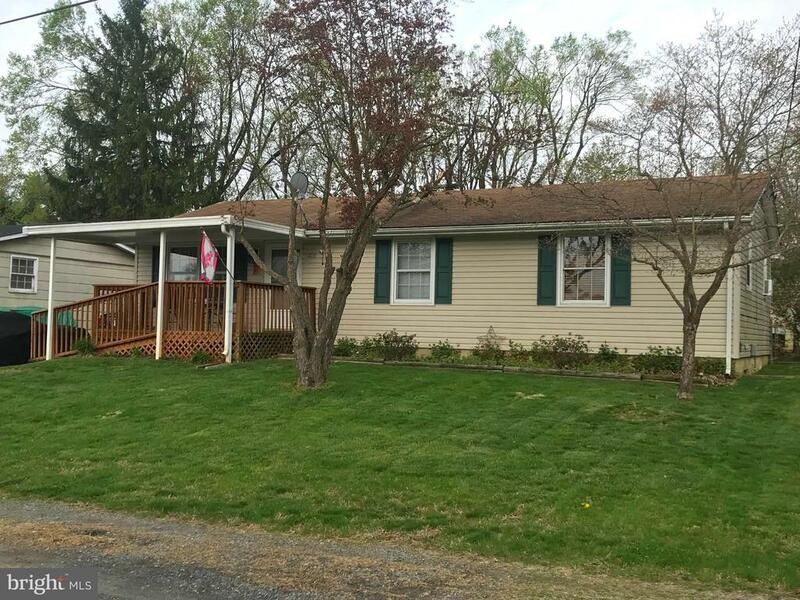 One level living with lots of potential, close to Valley Health and Downtown Winchester. Currently being rented, possible income-producing property. This 3 bedroom, 2 bath home has a large living room, off street parking, and a great backyard.